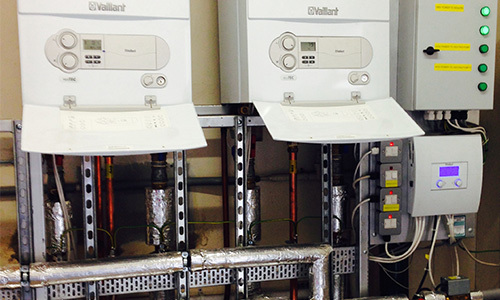 Whether its a New Boiler, old combi boiler, part service, full boiler Service or Boiler Repair our heating engineers are professional and all fully trained, we will provide to you outstanding quality and service, we will install or repair your Central Heating System or Boiler with the highest standard of service. 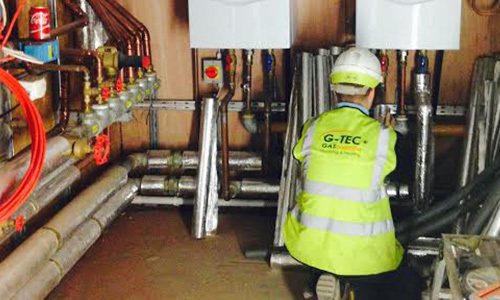 We can help with replacing your existing boiler and central heating system, or a completely new installation. Our boiler installation quotes are fixed so even if there is unexpected work, you won’t pay a penny more. Installed by one of our one of our Gas Safe (formerly CORGI) registered engineers. 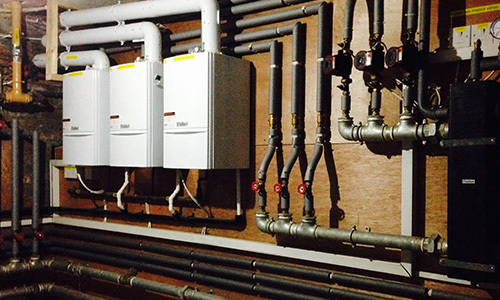 The first step to getting a new energy efficient boiler is a free no obligation quote. 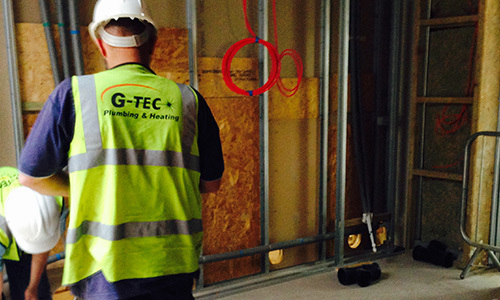 One of our experienced heating advisors will be happy to visit you at your convenience to discuss your requirements: info@gtecplumbing.co.uk or phone today 07843277711.